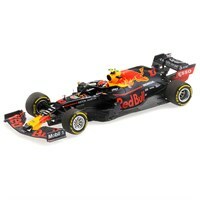 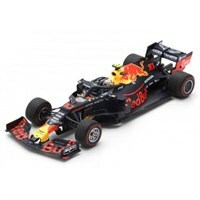 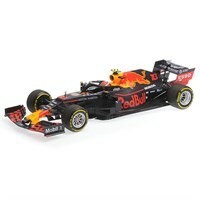 Minichamps 1:43 diecast model of the #10 Red Bull RB15 as driven by Pierre Gasly in the 2019 Formula One season. 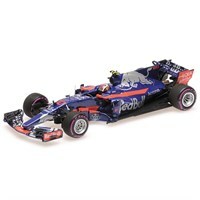 Minichamps 1:18 diecast model of the #10 Toro Rosso STR13 as driven by Pierre Gasly in the 2018 Formula One season. 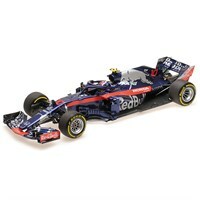 Minichamps 1:43 resin model of the #10 Toro Rosso STR12 as driven by Pierre Gasly in the 2017 Mexican Grand Prix.